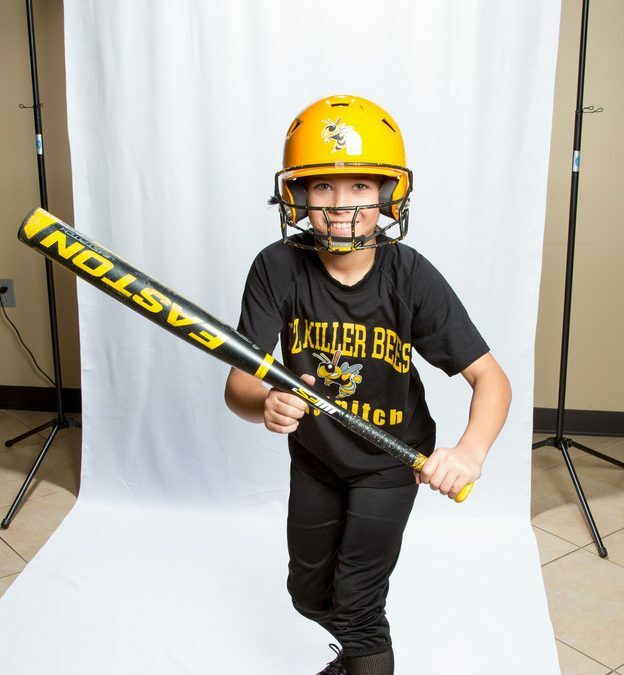 Photography kits feature polyester wrinkle-resistant backdrops paired with a portable and reliable background support system at an unbeatable price. 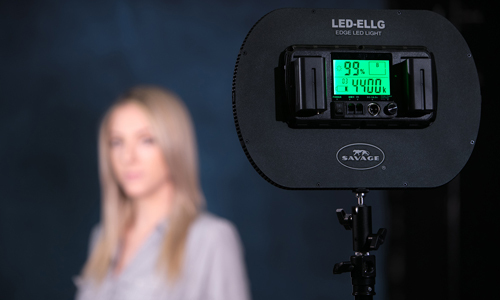 Chandler, AZ (March 24, 2014) — Savage Universal, the worldwide leader in backgrounds and photographic products, has introduced a new line of economy background kits to join its already extensive professional studio backdrop offering. The new kits include up to three 5ft x 9ft polyester photography backdrops and one Savage Economy Backdrop Stand. 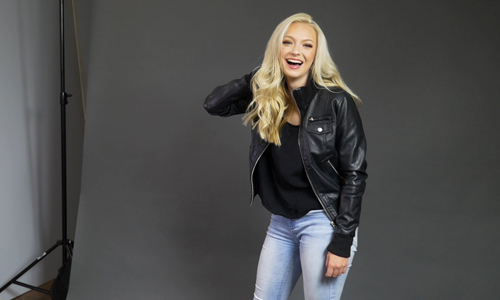 The backdrops, made of wrinkle-resistant, heavyweight cloth, are a new offering from the company, but are expected to become a highly popular product line for their affordability and quality. Backdrops are available in four basic colors, including: white, black, gray and chroma green. 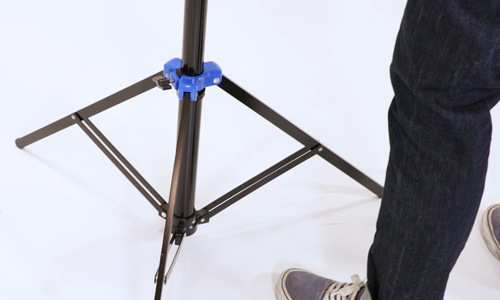 The Economy Background Stand features quality spring clamps that make raising and lowering the backdrop crossbar a breeze, perfect for students, amateur photographers or any photographers working in a small space or simply on a budget. Savage is offering the new kits through select retailers nationwide at a low price guarantee of just $79.95. Kit options are available in one, two and three backdrop combinations. Customers can browse the entire product line as well as find online retailers on Savage Universal’s website. 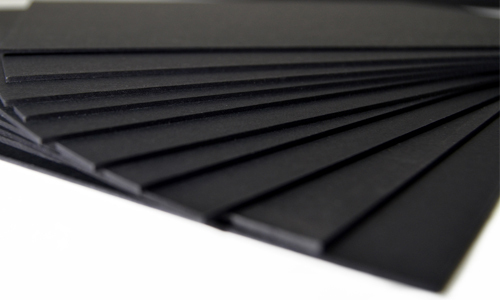 For more information on the new economy background kits, contact press@savagepaper.com. Stay up-to-date on all Savage products through Facebook or Twitter.